Black Lives Matter at School is a national coalition of educators organizing for racial justice in schools. 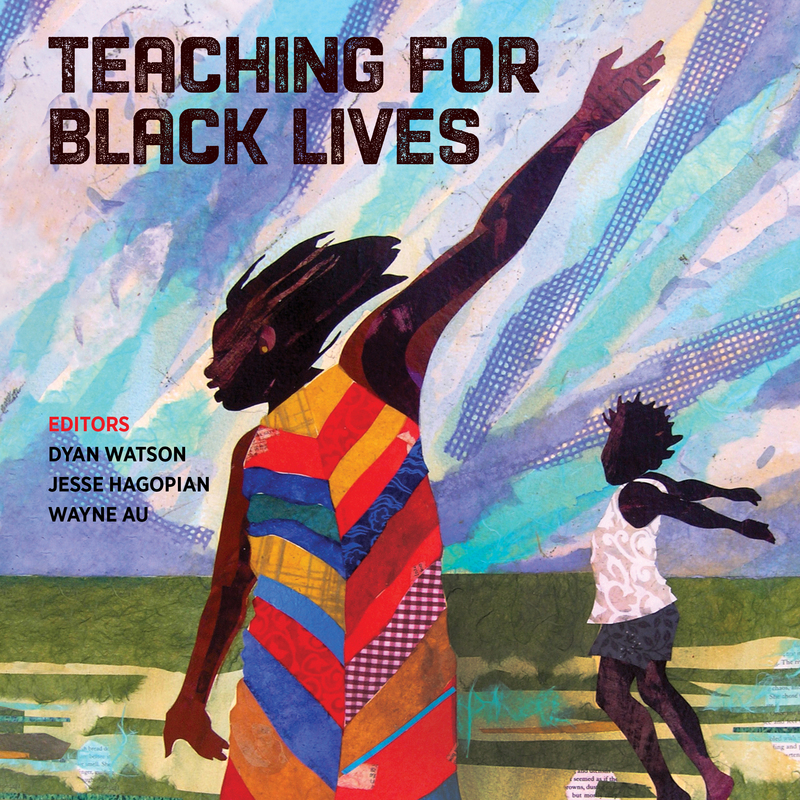 Although there are many ways educators can participate in the week of action (Feb. 4-8, 2019), we hope educators will make a commitment to teach a wide variety of lessons centering Black history and literature. The Zinn Education Project, Teaching for Change, and Rethinking Schools can help. Help students see themselves as change-agents by teaching about the rich history of Black student activism in Teaching SNCC: The Organization at the Heart of the Civil Rights Revolution. Combat the misrepresentation of the Black Panther Party in textbooks by teaching students What We Don’t Learn About the Black Panther Party — but Should. Disrupt racist mythologies about who is responsible for the end of slavery by introducing students to Black abolitionists. Highlight a too often overlooked but powerful moment in the Black freedom struggle by teaching about Reconstruction — a time, like our own, when activists sought to make Black Lives Matter. Find books for your classroom for read-alouds, novel and story units, independent reading, student research, and more. 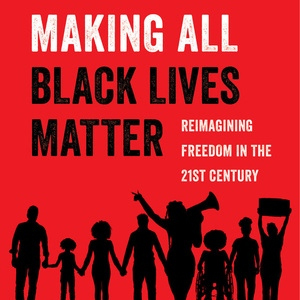 Read and teach Rethinking Schools’ book, Teaching for Black Lives and Barbara Ransby’s new book, Making All Black Lives Matter: Reimagining Freedom in the 21st Century.